We dedicate ourselves to provide our customers with the best service. We take pride in our effort to ensure our staff get the best working environment and quality of life. We contribute our benefits from business activities to society, through philanthropy, environmental protection and providing employment. 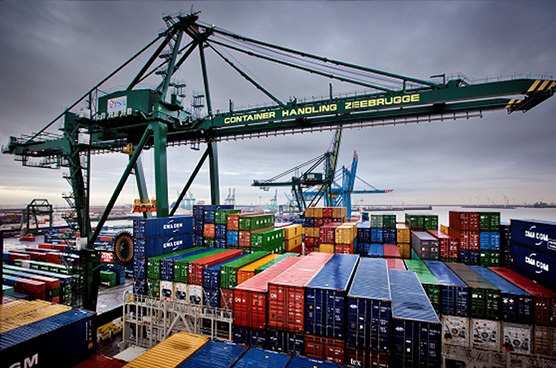 To become a leading provider of forwarding and logistics services in VietNam by 2020, on indicators such as: reputation, service quality and market share. To offer our customers a world-class quality of logistics services and supply chain management solutions. 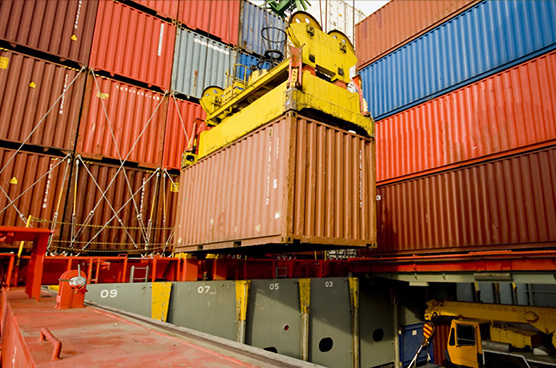 To become the customer’s first choice for their requirements in logistics and shipping services. 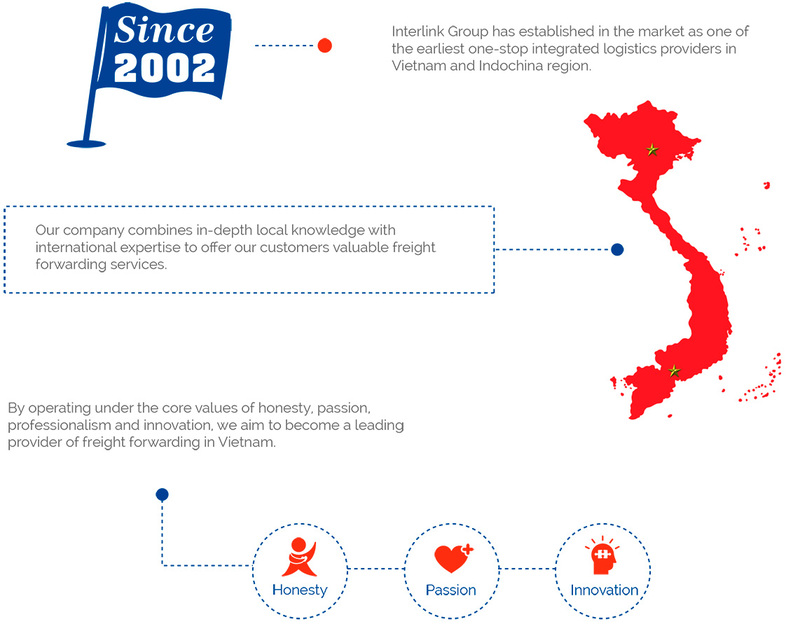 Interlink operates and stands by these core values and those are the roots of our existent & anticipated success. Honesty: Honesty and sincerity with customers, colleagues and partners as well. Passion: Always be efficient, enthusiastic and professional. Professional & Creative service provider: Finding the best means/method of services, flexibility & creativity to offer the most suitable & economic solutions to our clients clients.